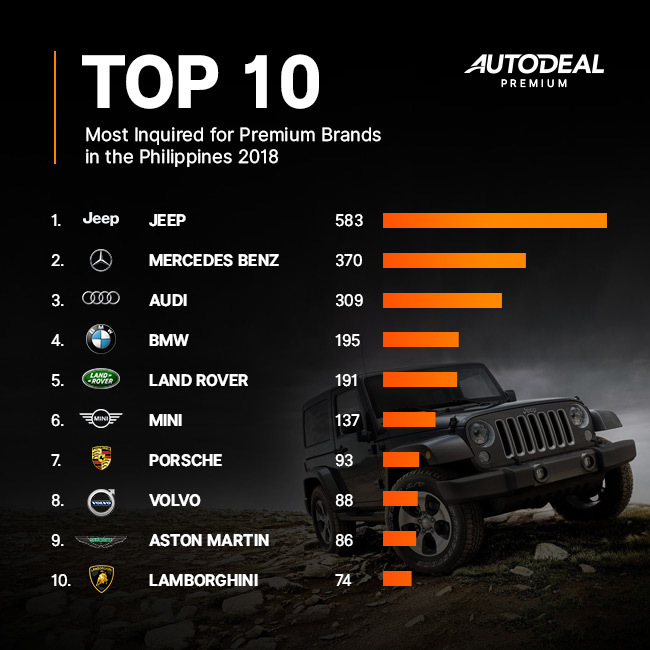 Jeep, Mercedes-Benz, and Audi top the list of the most inquired for luxury car brands last year. 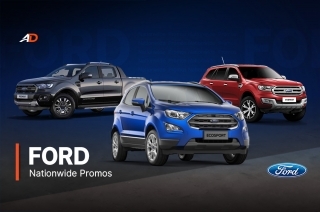 There are many factors that could measure the a car brand’s popularity. The number of engagements on social media platforms is one, which means every like, reaction, and even comment could determine the warmth (or indifference) of people about a certain automotive topic. 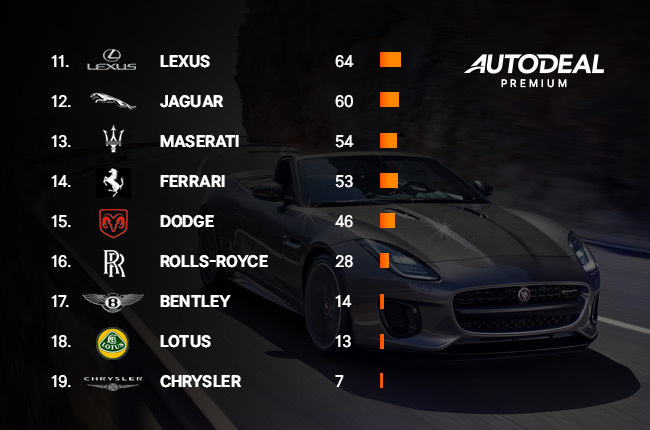 In this regard, premium car brands have the upper hand. The public’s reaction is almost automatic with the exotic and eye-pleasing design of expensive cars, which could fool people into misunderstanding the parameters of popularity. However, popularity by social media engagements doesn’t always translate to sales, as everyone who has access to social media platforms could instantly whip out a blazing like or heart to every poster-worthy sports car. Poster-worthiness is one thing, but the actual number of inquiries is the one that should matter. 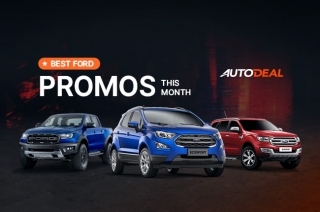 Fortunately, AutoDeal’s online car buying platform has the capacity to track the inquiries and measure popularity with quantitative and qualitative data. In short, we don’t only see if these cars are popular; we actually know if someone wants to buy one. Based on our data, the total number of inquiries for Premium brands have grown exponentially since we’ve started. 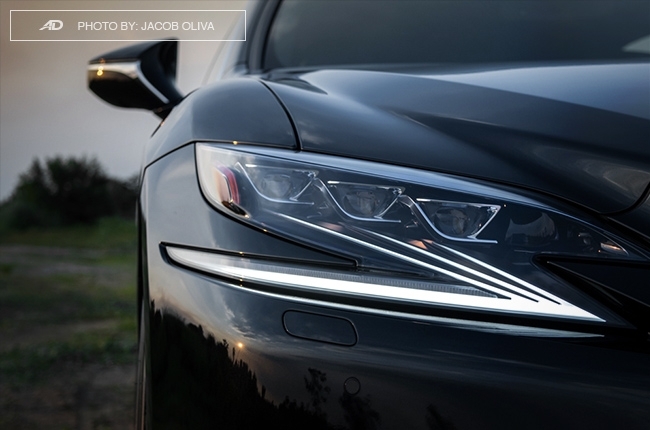 In 2015, 306 online car buyers inquired for luxury cars, which then tripled in 2016 with 1,075 inquiries. 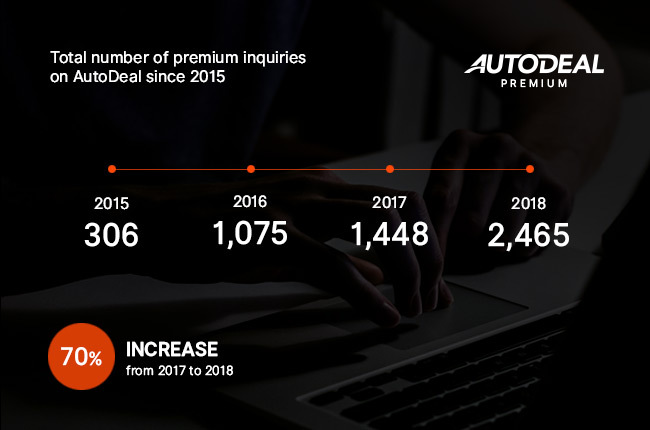 2017 saw 1,448 inquiries for premium car brands while 2018 garnered a total of 2,465 leads – a whopping 70% increase from the previous year. 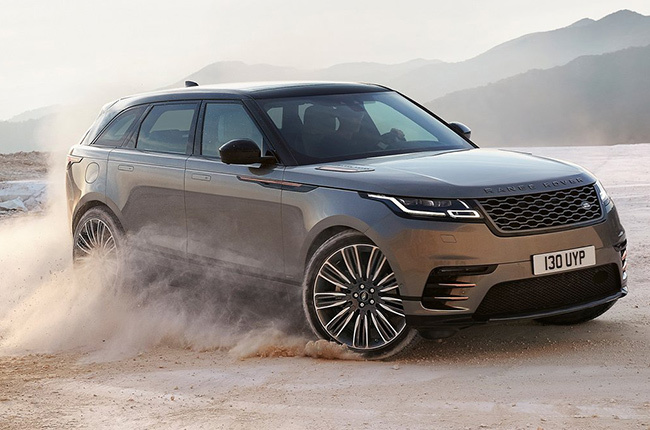 With these figures in place, we can safely predict that interest in buying luxury brands through our online marketplace will continue to increase, especially with the fact that AutoDeal tallied a 28-million site visits in 2018 and still growing. The Jeep American brand, known for its Wrangler, Renegade, and Grand Cherokee, got the most number of interested buyers in 2018 – 583 inquiries, to be exact. 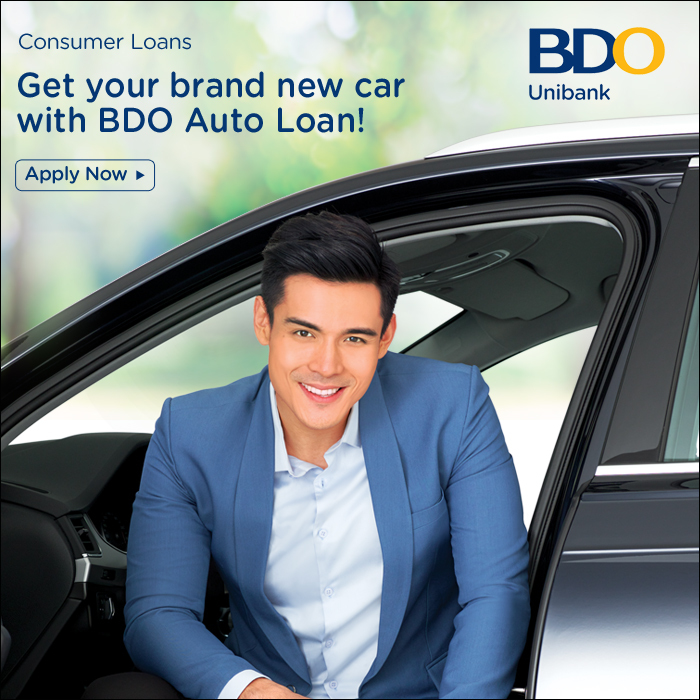 This isn’t a surprise since we all know that a lot of Filipinos are into buying Mercedes-Benz cars. 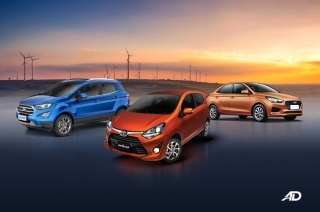 We even coined a name for these luxury vehicles: Chedeng. 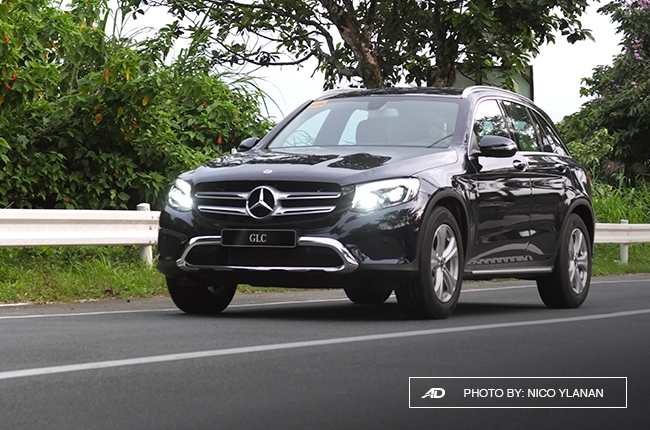 With the launch of the A-Class, G-Class, GLA, and GLC in 2018, the German marque has been aggressive and that translated to 370 online inquiries. Audi is another German marque that goes head to head against Mercedes-Benz globally. 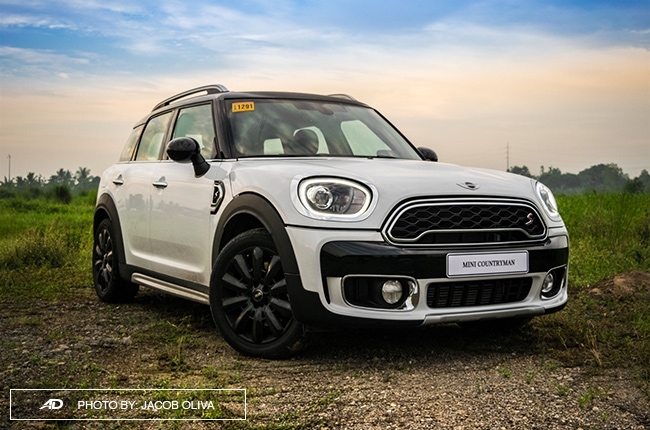 Known for its A1 hatchback and Q SUVs, Filipinos seem to love the four-circle badge, tallying a total of 309 leads in 2018. 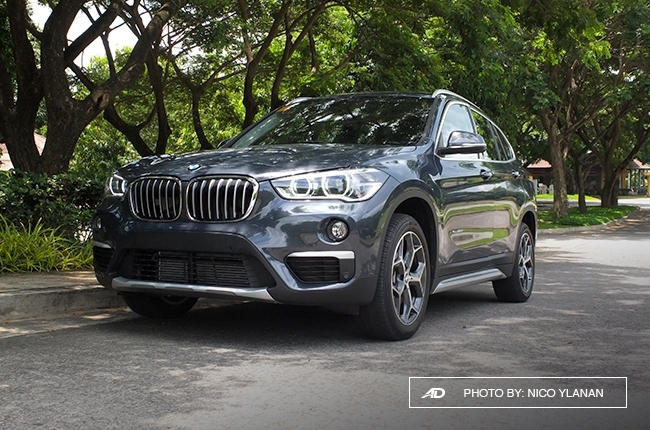 Just like Mercedes-Benz, BMW is a popular choice among Filipinos since decades ago. The older generation of BMW buyers seems to have found their way into using the online platform, tallying 195 inquiries through AutoDeal. Either that, or the younger generation of car buyers are into Bimmers more recently. 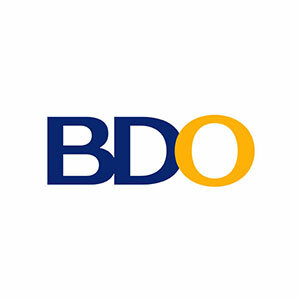 Land Rover may have transferred its home through its new distributor, All British Cars, but it didn’t lose its luster to Filipino car buyers. It got a total of 191 inquiries in 2018, the year in which the transition happened. Who doesn’t want to own a Mini? The iconic British hatchback definitely has an appeal to the youth and young-at-heart alike, enough to tally 137 online inquiries last year. 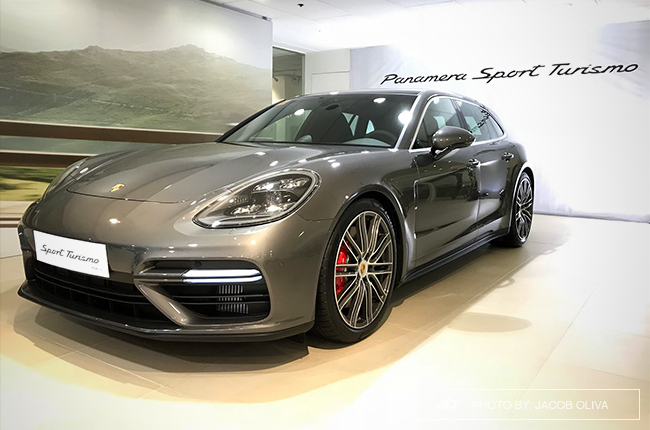 Speaking of icons, we think there’s nothing more iconic than the 911 and the rest of Porsche’s range of German sports cars and SUVs. 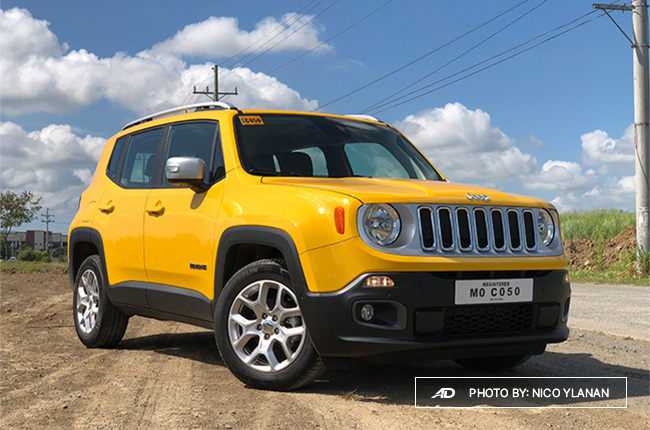 Filipinos love them, too, and 93 buyers inquired through AutoDeal in 2018. 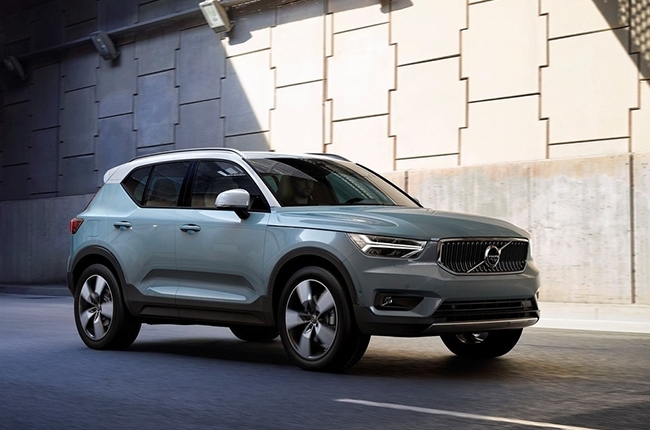 The Volvo Scandinavian brand is known for its safe and feature-packed vehicles, allowing the brand to bag Japan's Car of the Year award for two years in a row. 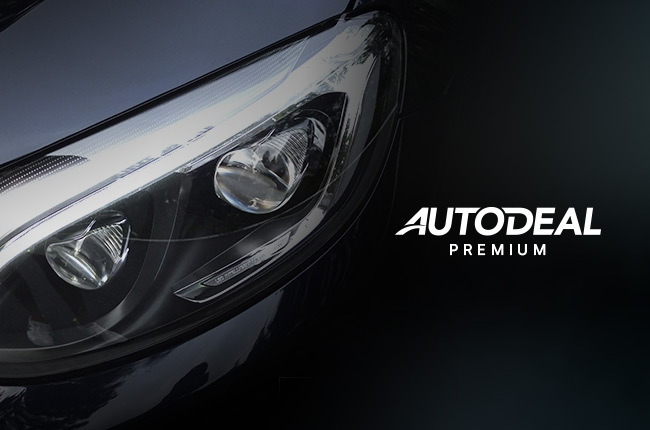 88 Filipinos inquired for a Volvo car last year via AutoDeal. 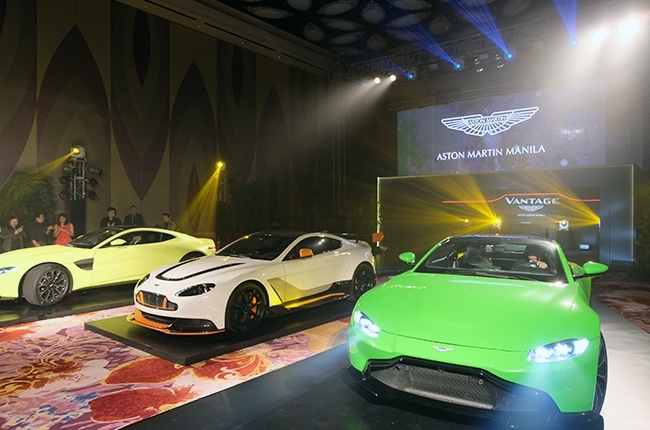 A relatively new brand in the Philippine market, Aston Martin can attribute its popularity to its stints at the big screen through James Bond movies. There were 86 inquiries for an Aston Martin last year, and we’re pretty sure that one of them has a Goldfinger. 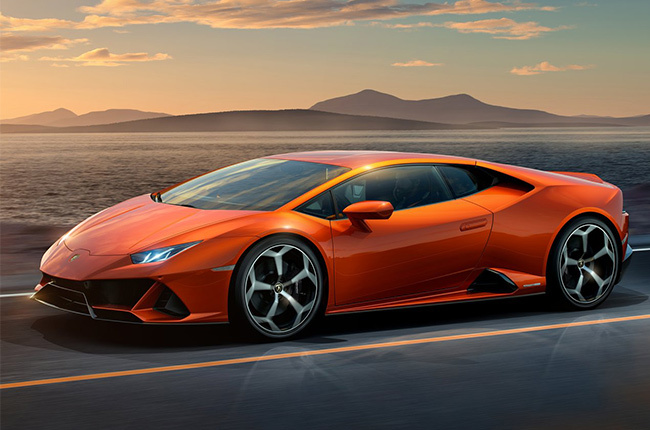 Yes, 74 people inquired for a Lamborghini through AutoDeal in 2018. 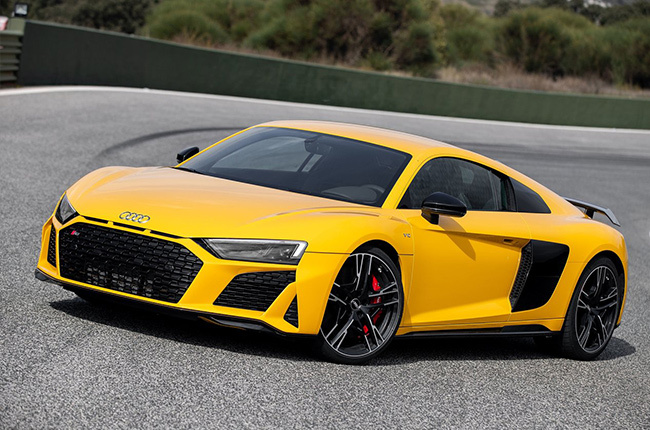 We’re just not sure if the vehicles inquired for are a Huracan, an Aventador, or a Urus – but we’re quite positive that they’re fast and powerful cars.